The American Academy of Pediatrics (AAP) statement comes days after Fisher-Price issued its own warning about the product, which said children older than 3 months who have learned how to roll over should not use the product. 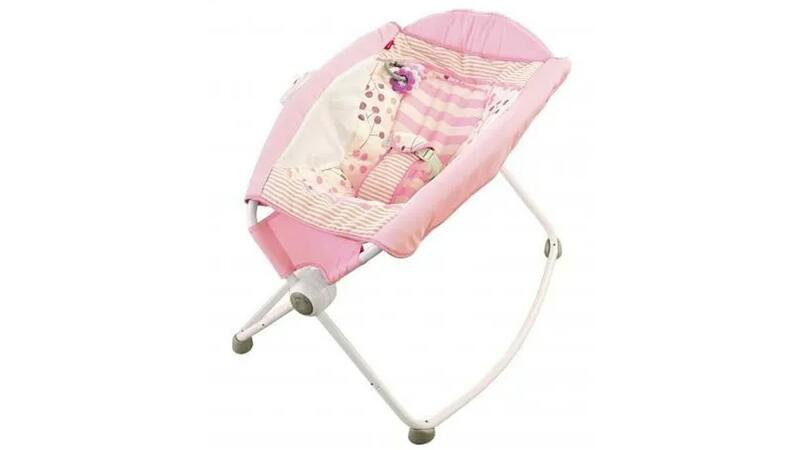 A leading group of pediatricians is demanding a recall of Fisher-Price’s popular “Rock ‘N Play Sleeper” following a report that links the product to 32 infant deaths. The American Academy of Pediatrics (AAP) statement comes days after the company issued its own warning about the product, which said children older than three months who have learned how to roll over should not use the product. But the AAP said the warning, which also said 10 babies have died while using the product since 2015, is not enough and cited Consumer Reports’ analysis that recorded 32 infant deaths involving the product between 2011 and 2018. The AAP does not recommend any sleeping products for infants or any products that require restraining a baby. It also advises against using car seats, strollers or other devices for sleeping due to risk of roll over leading to possible suffocation or strangulation. In Fisher-Price’s warning last week, the company noted that the 10 deaths they cited in their statement involved children older than 3 months who were unrestrained in the product, and had managed to roll on their stomach or sides. “Infants should always sleep on their back, on a separate, flat and firm sleep surface without any bumpers or bedding,” Rachel Moon, MD, FAAP, and chair of the AAP Task Force on SIDS, said in a statement. Fox News’ Anna Hopkins contributed to this report.